Take a colourful stroll with a majestic creature with this beautiful Llama art. With it's rosy red cheeks, striped scarf and colourful saddle, this prancing camelid is the ideal way to brighten up any room in your home, come rain or shine. 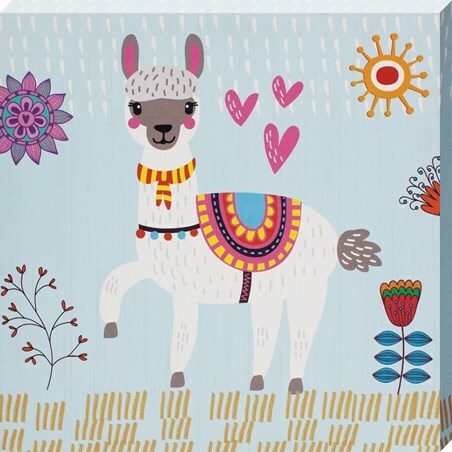 Whether you are crazy fro Llama's or simply enjoy this beautifully busy canvas, we are sure you'll be dancing in delight as you welcome this lovable cutie into your family. 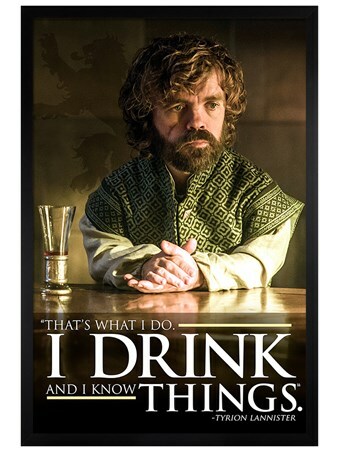 High quality, framed Dancing Delight, Little Llama I canvas print with a bespoke frame by our custom framing service.